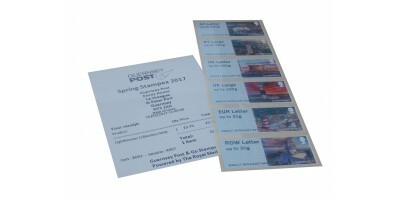 The Philatelic Bureau offers a first day cover service in respect of all stamp issues. 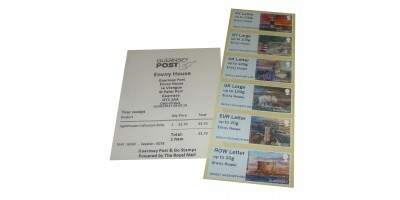 A set of stamps is affixed to an unaddressed, speciallydesigned envelope and it is cancelled with a special picto..
A convenient and attractive method of displaying and storing Guernsey Post commemorative and definitive stamp issues is the presentation pack folder. Housed in a proprietary stock card, to which .. 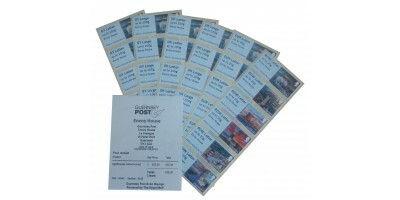 Please note: These strips are no longer available for printing, however we do have a very limited supply of strips available from a cancelled order.We are able to offer a Set of 6 Stamps 'G' series Ba.. 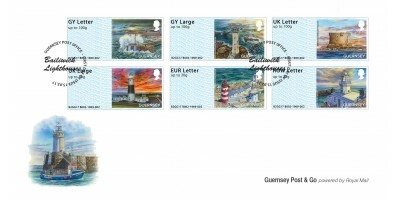 Please note: These strips are no longer available for printing, however we do have a very limited supply of strips available from a cancelled order.We are able to offer a Set of 6 Stamps 'G' seri..
We are delighted to present our latest set of Post and Go stamps, which feature some of the lighthouses that can be found in the Bailiwick of Guernsey. The Bailiwick’s heritage is intrinsically linked with the sea and the islands have an impressive maritime history. 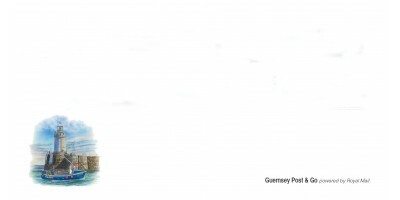 The unique position of the islands meant that they were perfectly placed to benefit from privateering and smuggling, and Guernsey has always been a busy trading port - wrecks in the surrounding waters are evidence of that. Over the years many structures have been built across the Bailiwick as aids to seafarers and of course to warn passing boats of dangerous reefs. 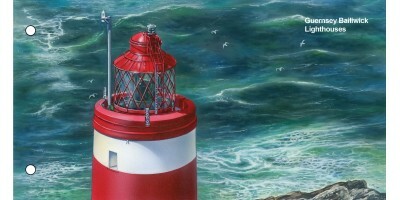 This Post and Go issue includes beautifully illustrated stamps showing six of the Bailiwick’s most interesting and impressive lighthouses and navigation marks.